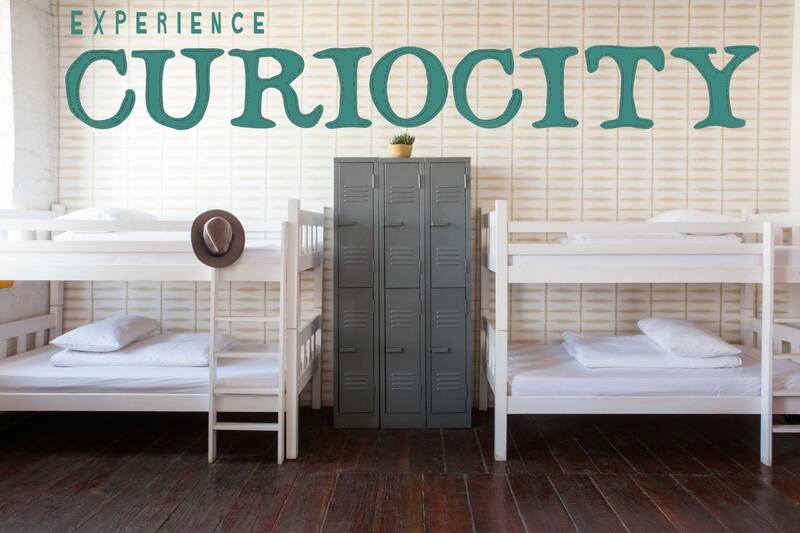 The Curiocity is a modern, simple Hostel with an industrial-chic style in the heart of Maboneng. Thanks to a fast WiFi Connection and a lot of comfy places you can finish your work during the day, before spending the afternoon at the pool or the bar. Also this is one of the best and cheapest hostels in Johannesburg. 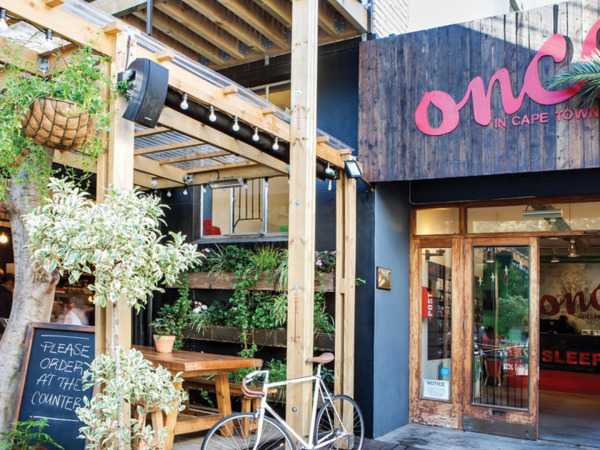 Once in Johannesburg is located in the creative district Braamfontein and is said to be one of the best hostels in Johannesburg of 2018. They offer free breakfast, free WiFi and the opportunity to make a Braai (a barbecue) for the evening. As they also have a bar you will never be alone for a long time. 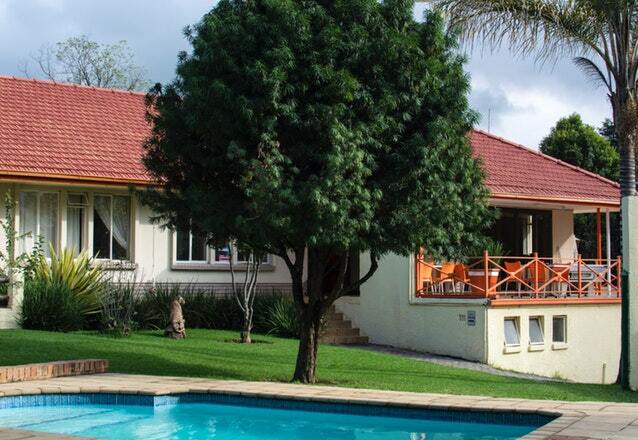 A little bit outside of the city, only 5km away from OR Tambo International Airport, is Lakeview Backpackers located. 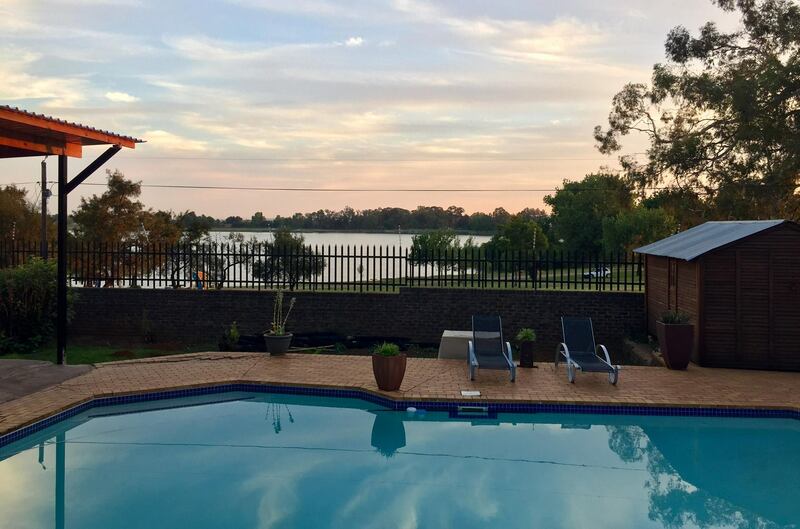 You can enjoy the view over the Blaauplan Lake as you lay at the pool, making a Braai in the evening or just enjoy the nature and watch birds. 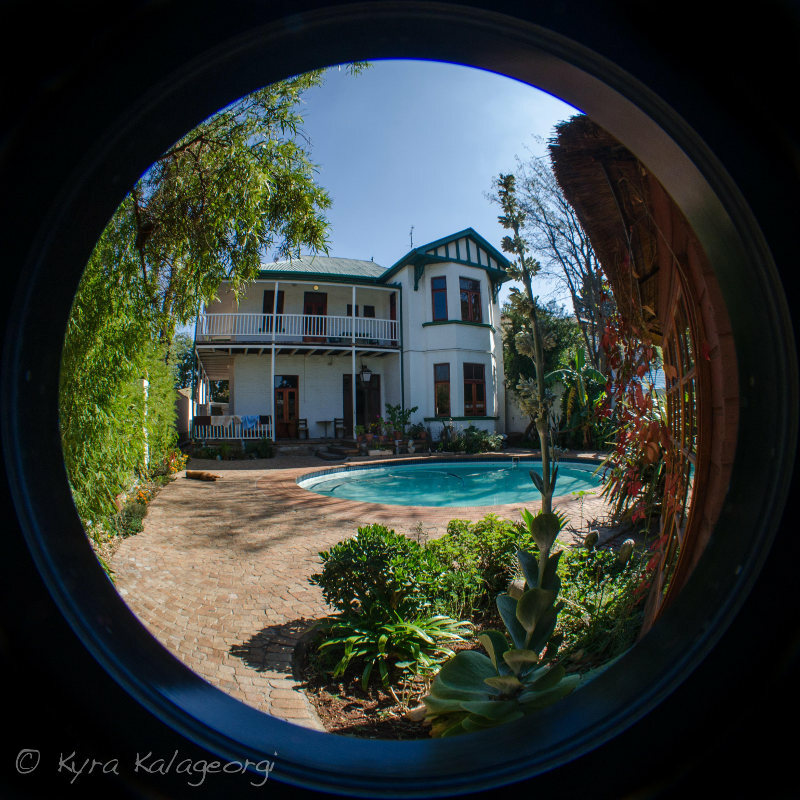 Couples really like Lakevie Backpackers for its beautiful private rooms. 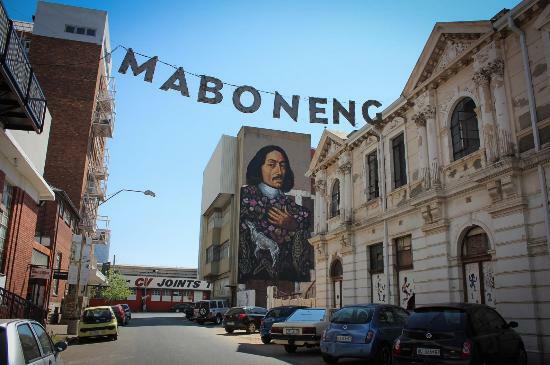 Go to one of the most popular townships in Johannesburg – Soweto. You will even have the opportunity to sleep at Lebo’s grandmothers house – and maybe get some more insider information of her at tea time. This is the perfect place to be for everyone who is searching for an authentic South African experience. The Urban Backpackers isn’t only really good located in Marshalltown, their prices are also incredible. For those who want to do more than just walk around in Johannesburg this hostel even allows you to use the gym or to rent a bike. If you are searching for a cheap but still comfy and nice accommodation you will find it here. 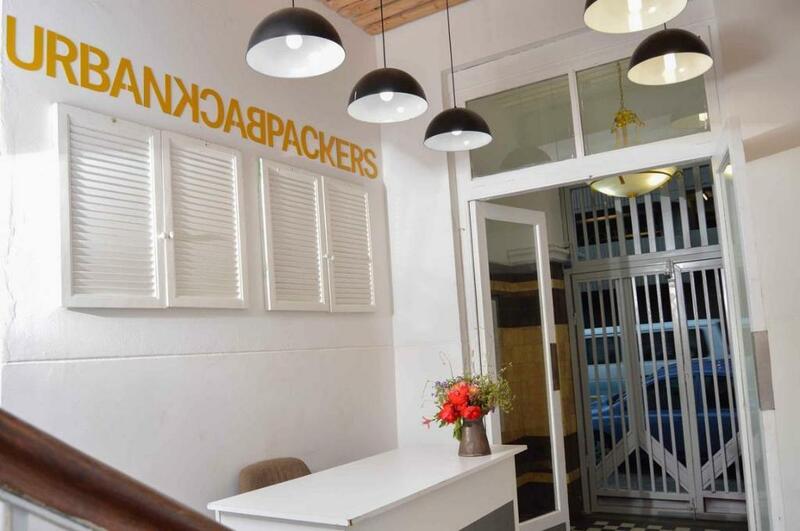 If you’re searching for a Partyhostel you will find one of the biggest in Emmarantia – the Johannesburg Backpackers. It has his own swimming pool and a bar and ist perfect for everyone who wants to meet some new people and make some Party. 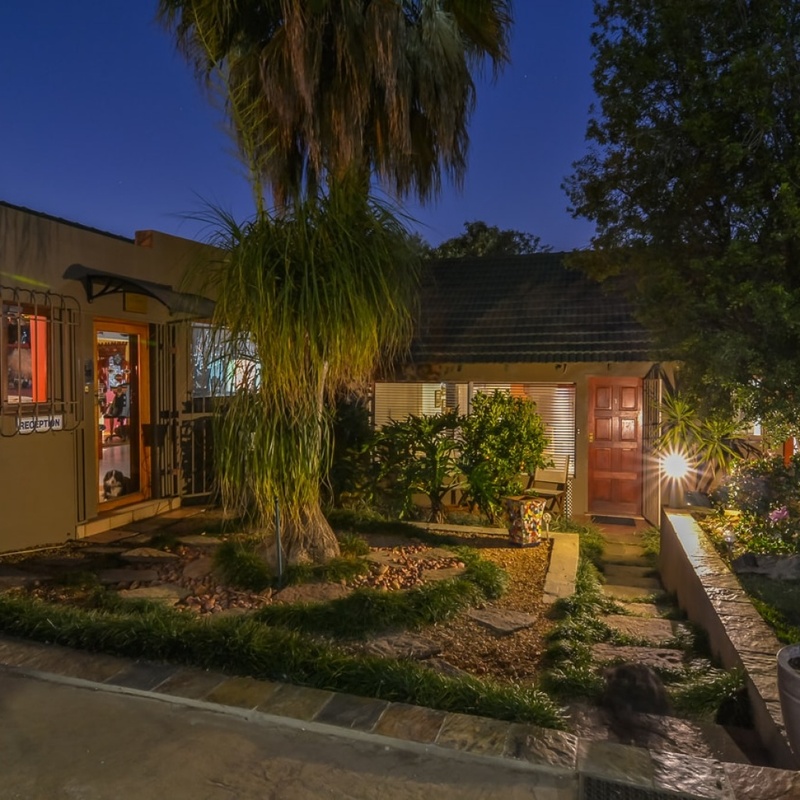 Because of his location near the 7th avenue, the HomeBase Melville is the perfect spot for everyone who wants to experience the night life of Johannesburg. This hostel has a special vibe because of the surrounding media- and arts university. Travellers feel like home immediately. It sais that Ghandi was exactly at that place over 100 years ago. In the middle of a beautiful surrounding in Kensington you can go on a little spiritual trip. This lodge has a pool, a parking lot and breakfast for free as well. 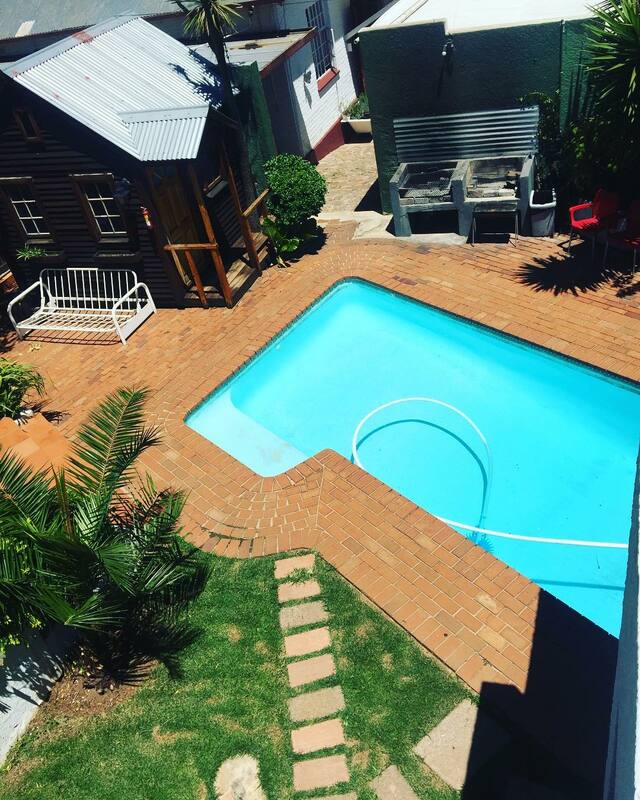 Rosebank Lodge is as well as the Urban Backpackers one of the cheapest hostels in Johannesburg. There will always be the perfect spot at the pool, in the garden or in the patio to sit down, rest, read a book or just enjoy the weather. On the weekends you should definitely go to the Rosebank Craft Market. 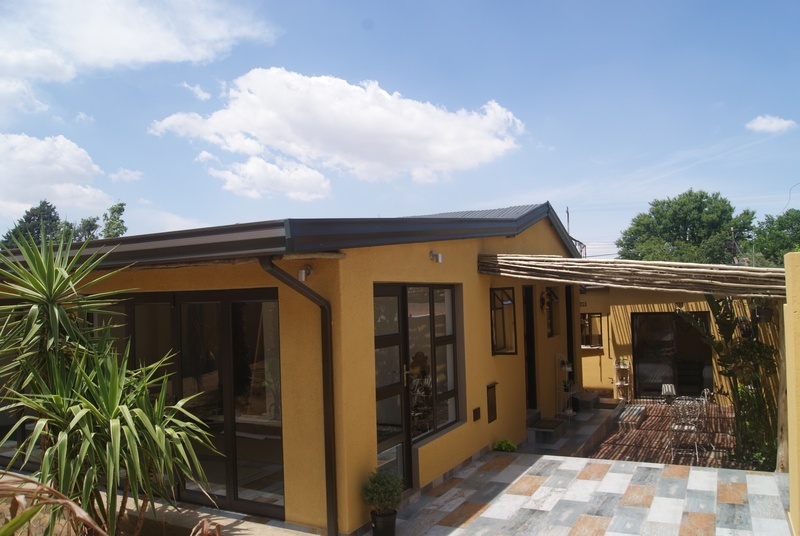 The Moonflower Cottages are located in Randburg. They aren’t a proper hostel, but the perfect accommodation when you travel with a bigger group and still don’t want to waste a lot of money. You can enjoy the comfort of having your own bathroom, an outside pool and a little garden as well. You will also find a lot of restaurants, bars and shops in Randburg to spend the day and night.